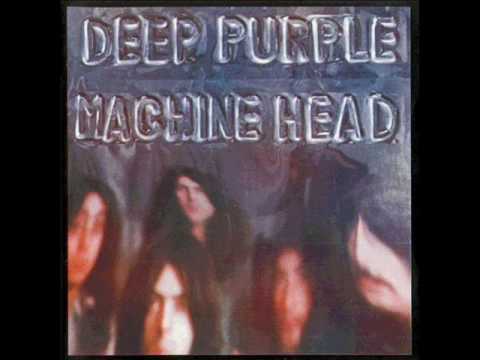 Space Truckin' is a song by British hard rock band Deep Purple. It is the seventh track on the Machine Head album. Its lyrics talk of space travel and it showcases the vocal abilities of singer Ian Gillan and powerful drumming of Ian Paice. The song's legendary chorus riff, although different, slightly resembles that of the song "Red the Sign Post", released in 1968 by the band Fifty Foot Hose on their album Cauldron.